Telecom regulator Trai announced that all service providers have confirmed their readiness to migrate to the new tariff regime for broadcasting and cable services from Friday (February 1), and directed operators to ensure a smooth switchover without any inconvenience to TV viewers. While customer onboarding for cable services stands at about 62% and for DTH at only 30%, Trai officials asserted that in case of the latter, the nature of the platform itself would ensure that the customer remains protected and does not face any disruption for the period the pre-paid payment is valid. The services will continue till the next recharge for such customers. Dish TV also confirmed that the majority of migration to new tariff regime will happen by February 7. “The multiple system operators have also assured us that they will allow some channels to be available to customers to avoid any inconvenience, and they will also actively pursue customers to exercise their choice,” Trai Secretary S K Gupta told PTI. Trai, which held a meeting with broadcasters, distribution platform operators (DPOs) and other players on Thursday to review their preparations for the migration, said all operators have confirmed their preparedness to make the transition to the new framework from February 1. The regulator has unveiled the new tariff order and regulatory regime for the broadcast and cable sector, which would pave the way for consumers to opt for channels they wish to view and pay only for them. It had said every channel should be offered a la carte, with a transparent display of rates on electronic programme guide. “A large number of subscribers have already exercised options and their choices are recorded with the service providers. The service providers must process the request of subscribers on a priority basis without causing any inconvenience to consumers,” Trai said in a statement. Acknowledging that there are subscribers who are yet to make channel selection, Trai said it has directed the DPOs to formulate the transition plan for smooth migration without putting consumers through any disadvantage. “The Distribution Service Providers must continue to make all efforts to obtain consumer choice through various modes which may include mobile apps; SMS; Website; and through direct personal contact or through their LCOs (Local Cable Operator),” Trai said. The regulator also clarified that DTH and cable operators cannot force consumers to go in for only predefined packages or bouquets. “…customers are free to choose Free to Air channels and / or pay channels either on a-la-carte or in the form of bouquet or any combination thereof. In case any DTH / Cable Operator is insisting on predefined packages or bouquets without providing real choices, subscribers are requested to report the same at Trai call centre…,” it said. Previously, the Calcutta High Court had stayed the February 1 switchover plan, but the Trai statement said the stay has been vacated after the regulator filed an application requesting for the same. “Subscribers who are yet to exercise their choice are requested to contact their service providers and register their choices without any further delay. Exercising option will enable you to continue to watch your favourite TV channels without any inconvenience,” Trai said. Meanwhile, Tata Sky said that all subscribers who have exercised their choices so far would get activated as per their selection. “Others will be persuaded to migrate by a specific date to submit their preferences through the website, app or nearest dealer,” it said. 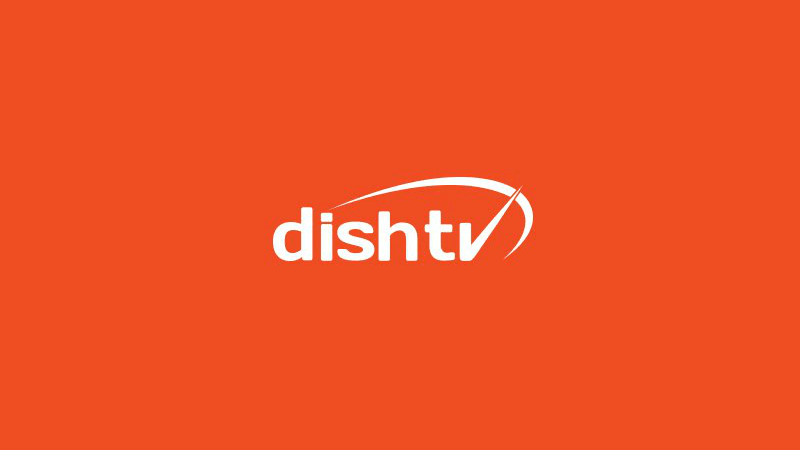 A Dish TV spokesperson said it would start the migration of subscribers on February 1 and target to complete the majority of the migration by February 7 as per Trai timelines. “We believe that the new tariff order will be a game changer move by Trai and it will certainly be a beneficial proposition for Dish TV India Limited which would result into increasing customer retention, satisfaction and the positive revenue impact. Dish TV India Limited is fully committed to implement the new Trai tariff order. Our both platforms have been in implementation mode and registering choices of our subscribers,” the company spokesperson said. My pack migrated to new structure on TS and my saving is Rs. 155 per month as price for my selection came down to Rs. 510 from Rs. 665. Though channels count is very much less compared to earlier but most channels on earlier pack was of no use for me as they were in the language which I don’t understand. It’s for people like you that TRAI has made such a regulation. Waise aap woh nam badal kar aati rahti he( famous kirit ji) to nahi??? After all, their “enthusiasm” and “satisfaction” was merely for a show of grandeur. Need I spell-out what kind?